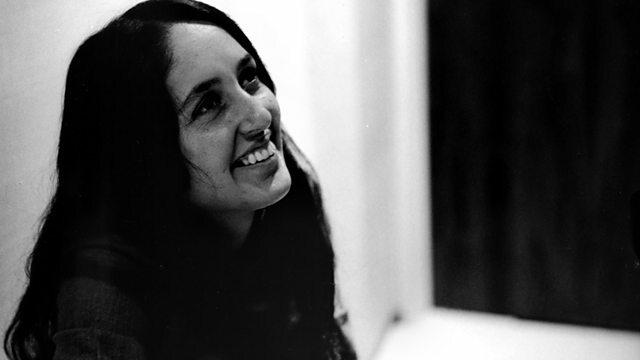 The American singer-songwriter Joan Baez talks about her life and 50-year career. With contributions from David Crosby, Bob Dylan and Jesse Jackson. The American singer-songwriter Joan Baez talks, more candidly then ever, about her personal life and a career spanning 50 years. Political ally to Martin Luther King, lover to Bob Dylan, she was the most admired and desired performer of her generation, using her unique voice to get her message of peace and racial equality heard around the world. Baez tells about her unconventional upbringing with Quaker parents, her near-breakdown due to stage fright, and her complicated relationships with lover Dylan, husband David Harris and son Gabe. Admirers David Crosby, Steve Earle, Bob Dylan and Jesse Jackson talk about her uncontested status as Queen of Folk and tireless champion for human rights.